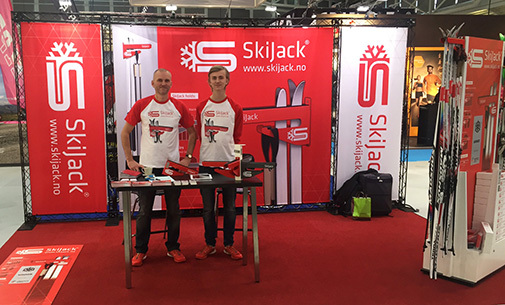 SKIJACK @ ISPO, MÜNICH 2016. 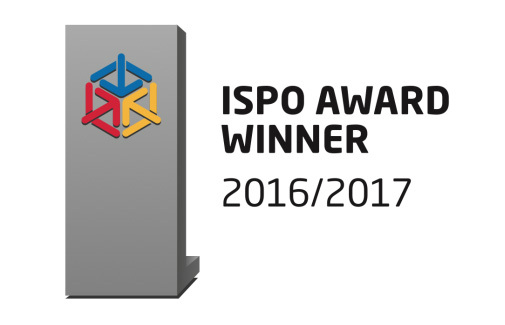 SkiJack wins the prestigious ISPO award for it's ski storage system. 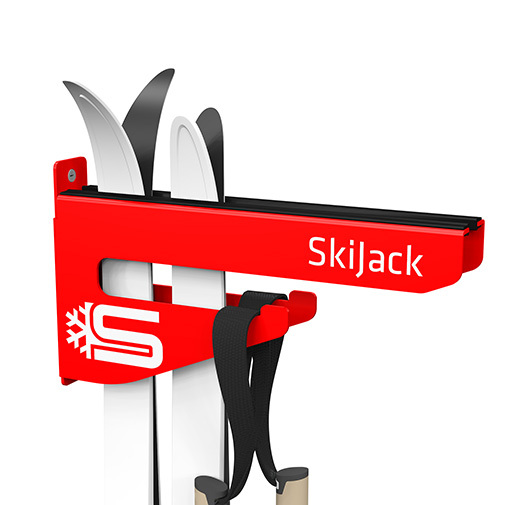 The SkiJack has recently been redesigned by us, making it even more practical. It now fits all types of skis. We also designed the stand.